Let us find the best mortgage professional for you! Please click apply below to see if you prequalify for a home loan. How much equity do you own? Find out how much your house would sell for in today’s market. Find out FREE! 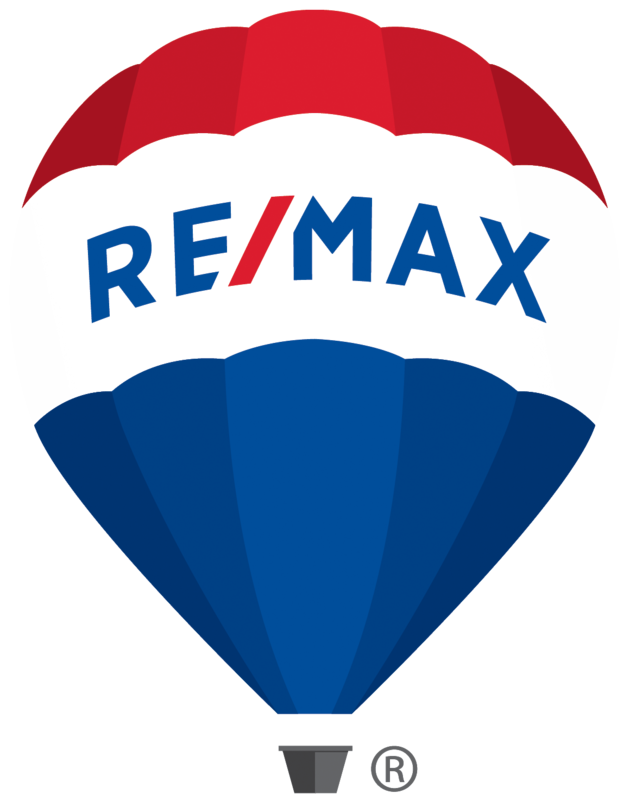 Set up an appointment and receive a free consultation, personalized real estate tips or just discuss what you are looking for.